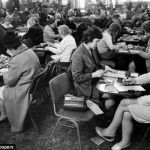 Bingo is one of the most popular forms of gambling played today and having experienced a boom period in post-World War II Britain, it hit a period of decline before its conversion to the online platform breathed new life into the game. But how did Bingo begin? In this modern era of gambling, where a wide variety of games are available to play at the touch of a single button online, it’s easy to see how games that were once popular but vanished from the public arena have now been subjected to what can only be described as a second coming. One of those games is Bingo. No doubt growing up, depending on your age, Bingo would have been either a game that was part of a huge boom around the country, in a time when prosperity was finding its feet once again after a global conflict, or a game that was slowly dying a very slow death as old father time caught up with it. Bingo is a Lottery… Literally! 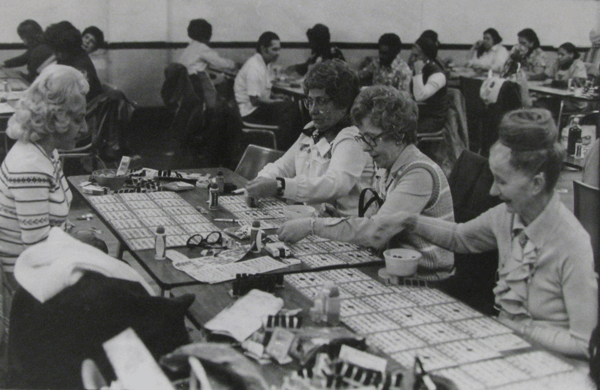 It is believed that Bingo started initially as a game in Italy way back in 1530. 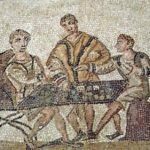 It has been linked to originating from the Italian lottery called Il Gioco del Lotto d’Italia. It made its way to Britain through France, and by the 18th century was being widely played up and down British towns and cities before moving into other markets including the US. The journey through France is where the game of Bingo morphed into the form that we are all familiar with today. 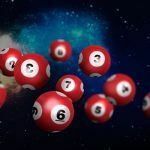 It resembled the French lottery game called Le Lotto and by 1778, it was one of the most popular forms of gambling in France. 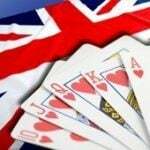 This then migrated to the British market as word spread of this thrilling game of chance. There is evidence that the game of Bingo did not earn its name until a toy manufacturer from Long Island by the name of Edwin S Lowe popularized the game after playing it under the guise of Beano at a carnival in Georgia, USA, back in 1929. Legend has it that Lowe played the game with friends when he returned home and one of his friends was so elated by winning, that instead of shouting “Beano!” she actually shouted, “Bingo!”. Lowe decided that the game was so popular with his friends that he printed cards, increased the possible combinations on the cards, and packaged it as a game called “Bingo”. The success Lowe enjoyed from selling Bingo, then allowed him to go on and sell the iconic game of Yahtzee. When asked to explain what springs to mind when we think of Bingo then, there will be images of smoky old Bingo halls in run down towns where the seating is populated by silver-haired pensioners getting their weekly kicks outdoors. That is perhaps a slightly harsh view of the stereotype that Bingo long held. Bingo in the UK is now an industry worth an estimated £1.3 billion after all. The impact online Bingo is having on the public opinion of the game is incredible. The first online Bingo site in the form of Cyberbingo.com was established back in 1996, but it was not until 2003 in co-ordination with the massive online poker boom that online bingo really took the step to the next level. Such was the popularity of online Bingo, that even Facebook apps such as Wonder Bingo witnessed such a large amount of traffic and interest from players that it was able to launch its own website for players in 2011. In 2013, 15 Network officially launched and this enabled Bingo to move into the mobile gambling market, which has seen monthly revenues increase with every passing year. That appears to be the future of Bingo now. It’s a long way from the origins of Bingo that was played by Italians way back in the 16th century. It is a game that has endured so many evolutionary phases during its long history. The game we all know and play these days is a long shot from the game that was played when it was first invented. The beautiful thing is that its history shows what a truly global game it is. Originating in Italy, evolving in France, being revolutionized in Britain, and becoming commercialized in the US. There is something very poetic about that. Next Why Are Casino Card Tables Green? Is Bingo Still An Old Person’s Game?